This membership group is suitable for those aged 14-17 years who have either completed an induction or are experienced, indoor climbers. Once you have registered as a 14-17 Competent Climber you will be able to climb independently during our open hours. 14-17 Bouldering Only – This is for those who are experienced boulderers but have little or no experience with roped climbing. 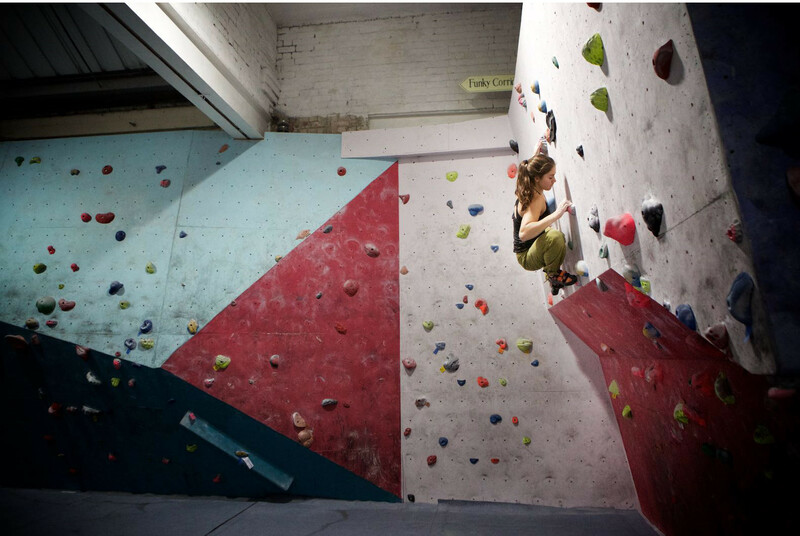 It allows you to use the bouldering areas, but not the top-rope walls, unsupervised. 14-17 Roped and Bouldering – This is for those who are experienced with both bouldering and roped climbing. It allows you to use both the bouldering and top-rope walls unsupervised. Before you climb at The Station you will need to register as either “14-17 Bouldering Only” or “14-17 Roped and Bouldering” by filling in one of the forms below. Your parent or legal guardian will need to be present to sign this with you. Experienced at bouldering or have completed our induction course. Registration for young people experienced at roped climbing too.